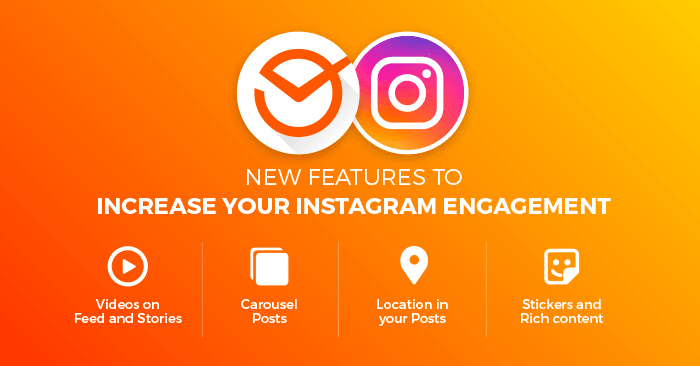 At Postcron we have always worked towards delivering new features and solutions to make managing your Instagram and other Social Accounts easier… with that in mind, we are happy to announce 4 highly requested new features that will help you improve your engagement on Instagram (Stories and feed)! Add Rich Content to your Instagram Stories with ArtStudio! Stickers, Polls, Location, Hashtags, Mentions, emojis and more! Add location to your posts! On Instagram (and pretty much every other social network), posting videos on a regular basis is one of the best ways to get more reach and engagement with your audience, which is why you can now schedule videos to your Instagram accounts with Postcron! Start working more efficiently by scheduling your videos beforehand! Keep in mind you can add location if you want! Select the date and time to publish, and that’s it! 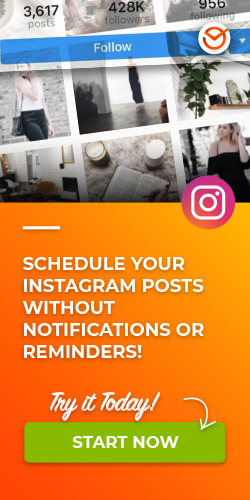 Schedule multiple images on a single Instagram post and Postcron will publish them to your feed as a Carousel Post. Show off your product catalog to potential costumers or tell a full story by scheduling up to 10 images on a single post, to be posted directly! 3- Add Rich Content to your Instagram stories with ArtStudio! Add rich content to all of your Instagram Stories and increase your engagement! With ArtStudio you can edit your images and create videos in seconds! You can also add mentions, locations, hashtags, stickers and emojis to all your images before scheduling! 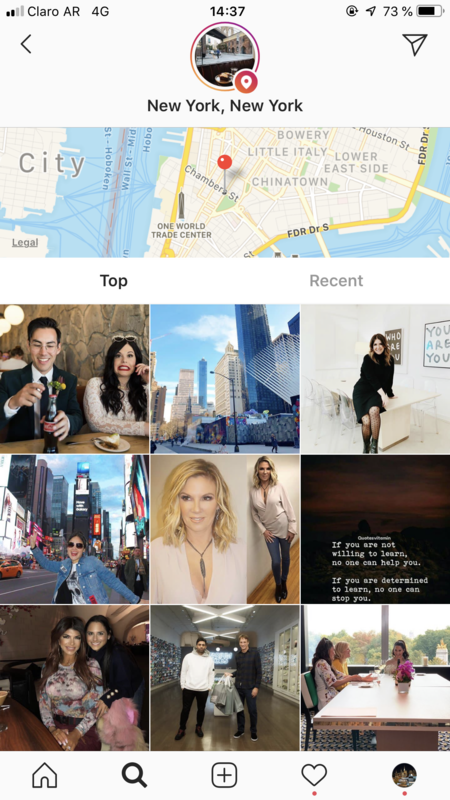 In addition to adding Location to your Instagram Stories, you can also add them to your Feed posts quite easily! Why should you add location to your posts? Posts with location get 79% more Engagement than those that don’t; and it’s basically because people are more likely to engage with posts when they know where the picture was taken, especially in photos related to products. When I see a picture of a plate of food and I can identify where it was taken, I’m definitely more likely to visit the restaurant the next time I go out to eat. Besides that, hundreds of users search places to go or visit on Instagram, and this is a great opportunity to increase your reach among people who don’t follow you. All these new features are already available at Postcron, so don’t wast time and start using them right now! 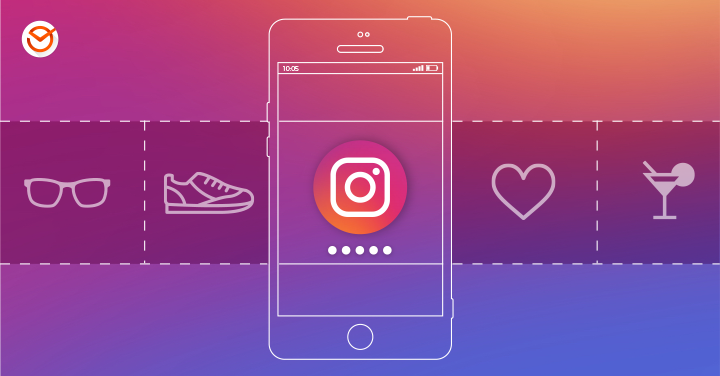 Start Boosting your Engagement on Instagram-> Use these new features right now!